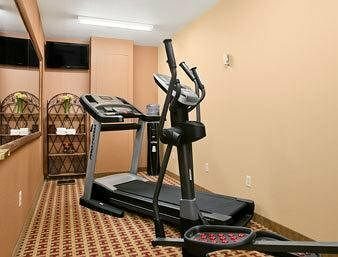 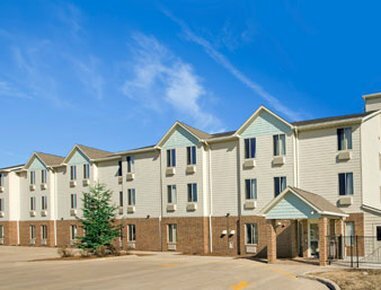 Baymont Inn & Suites Jacksonville от 0 руб. 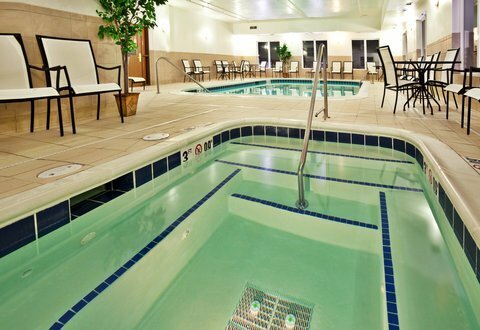 Blackhawk Village Inn & Lodge от 0 руб. 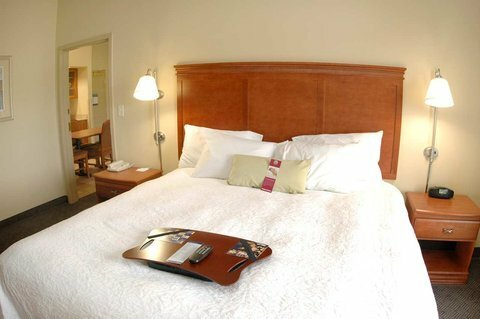 Comfort Inn South Jacksonville от 0 руб. 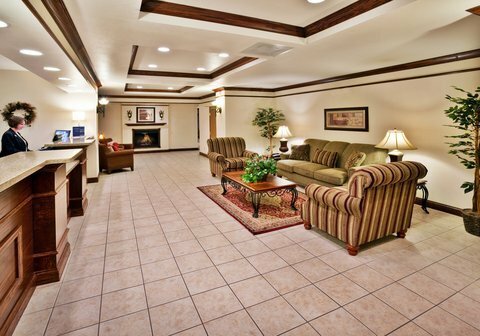 Country Hearth Inn Jacksonville от 0 руб. 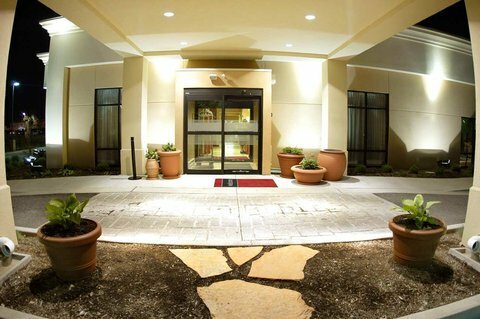 Holiday Inn Express & Suites Jacksonville от 0 руб. 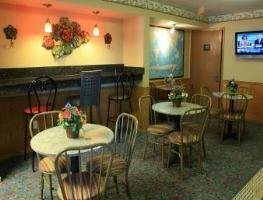  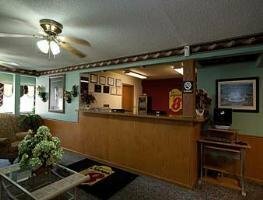 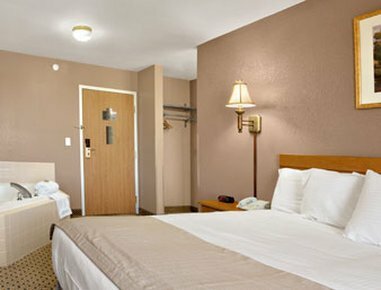 Star Lite Motel - Jacksonville от 0 руб. 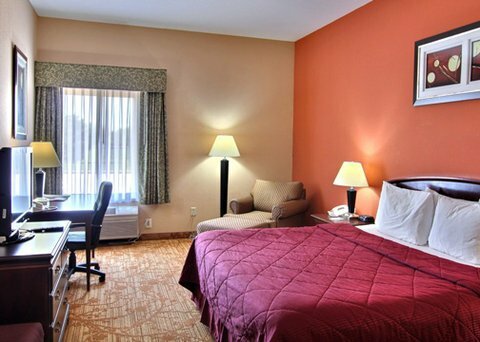 Super 8 - Jacksonville от 0 руб.